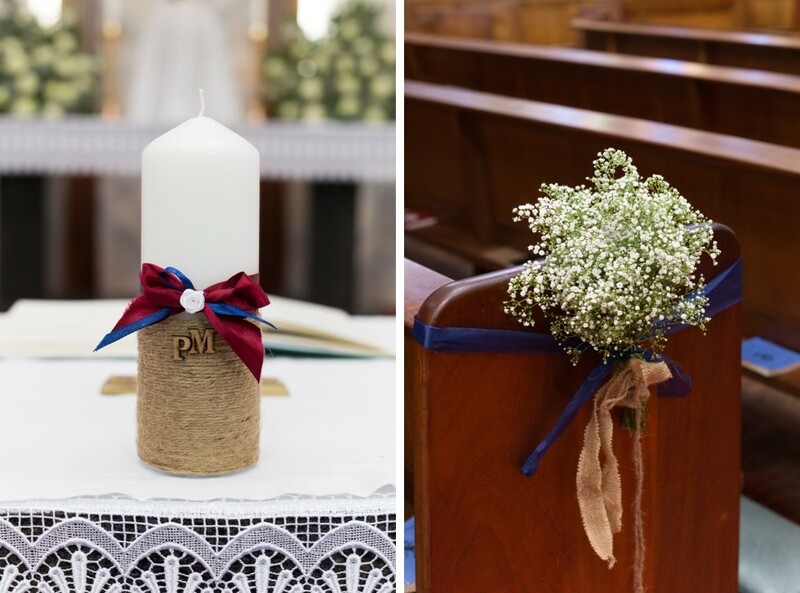 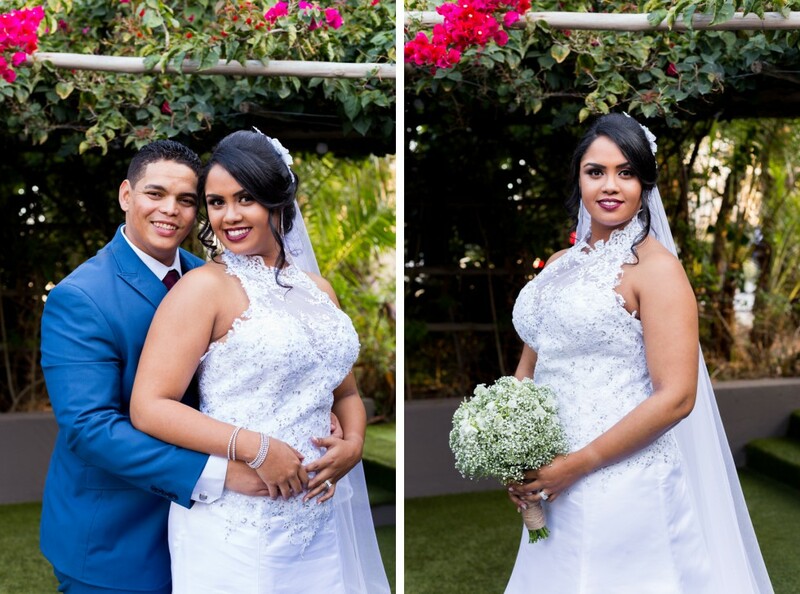 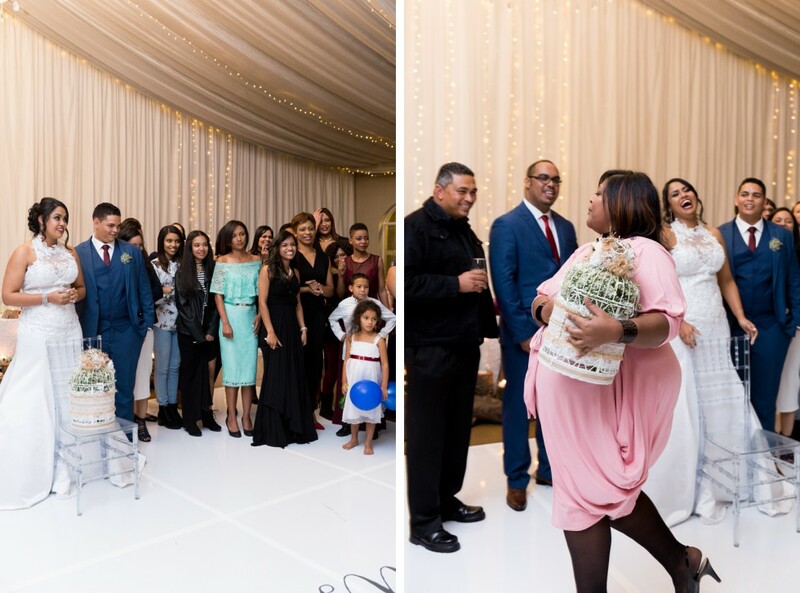 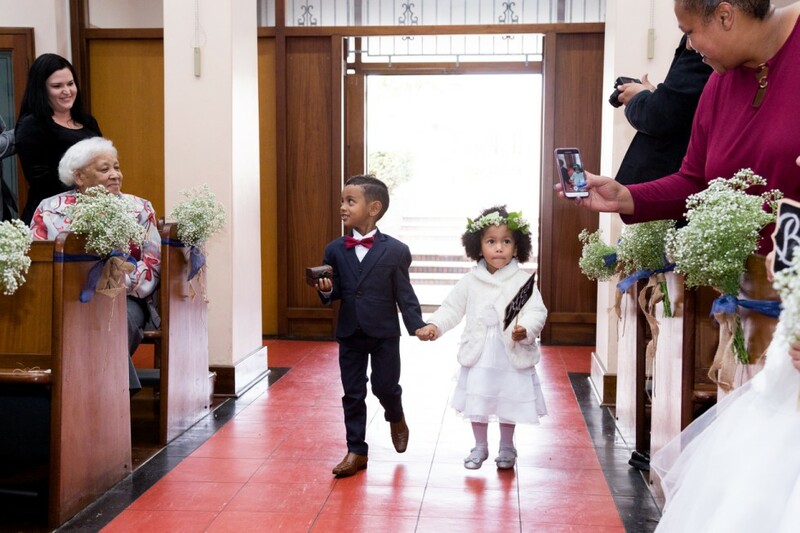 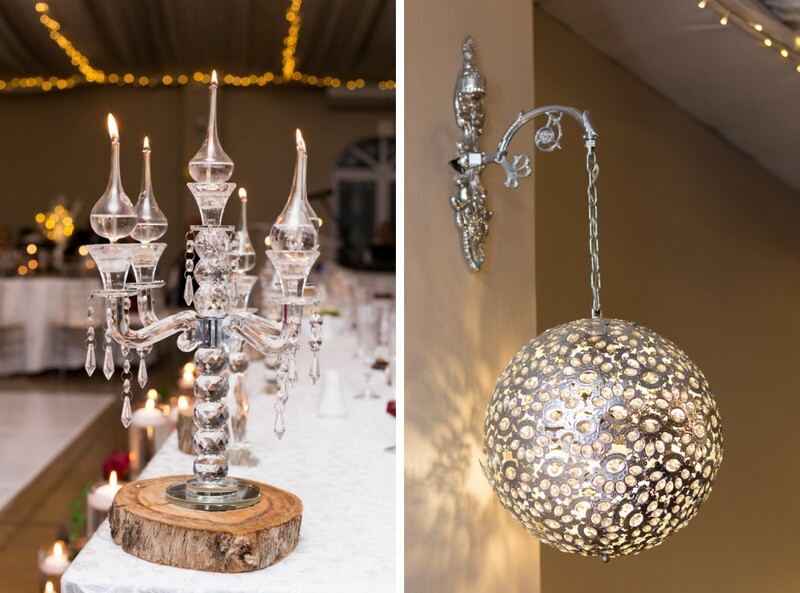 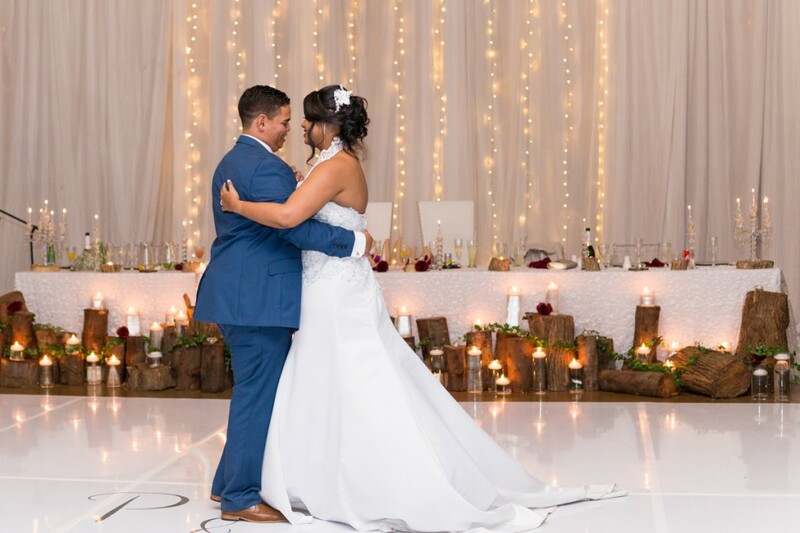 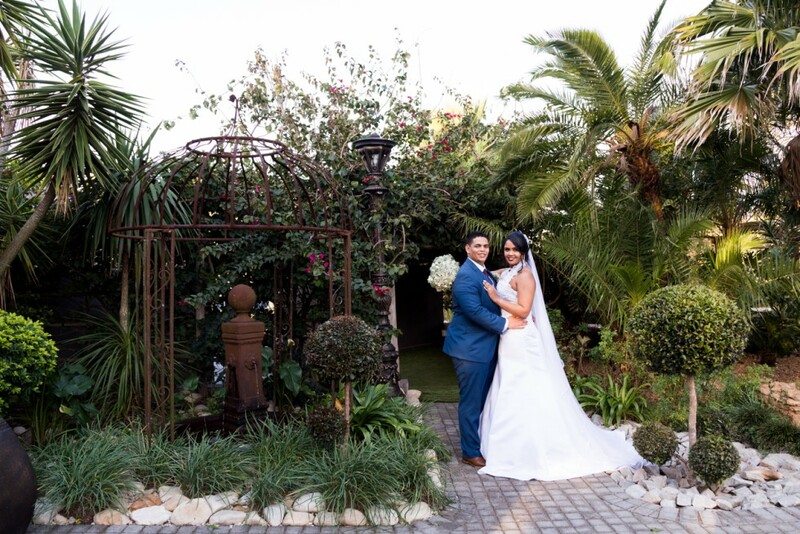 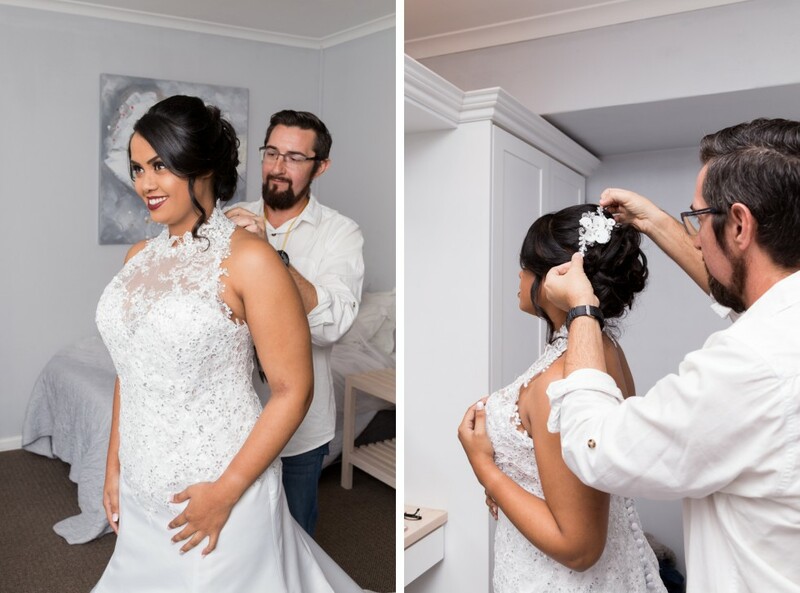 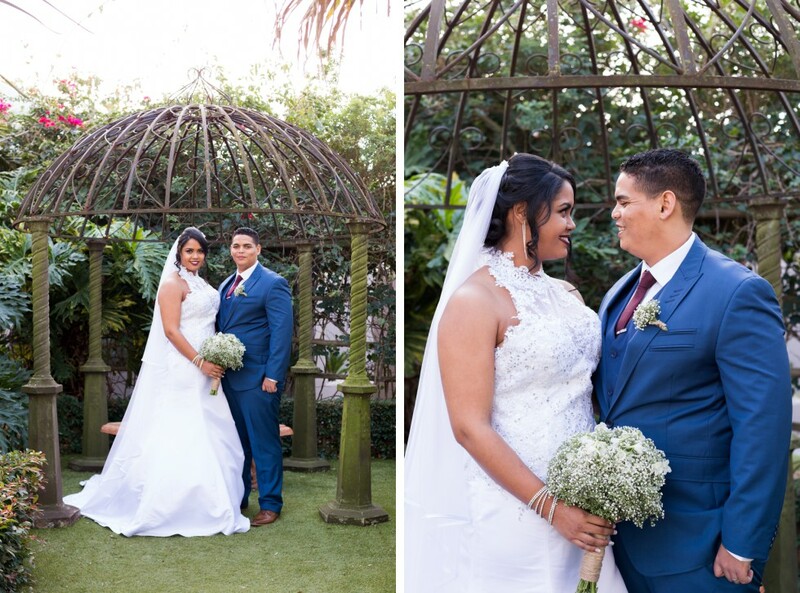 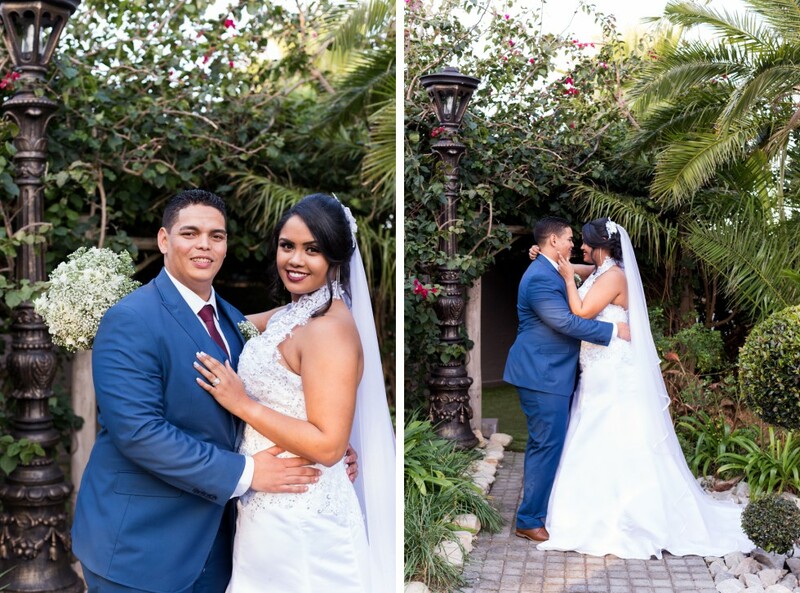 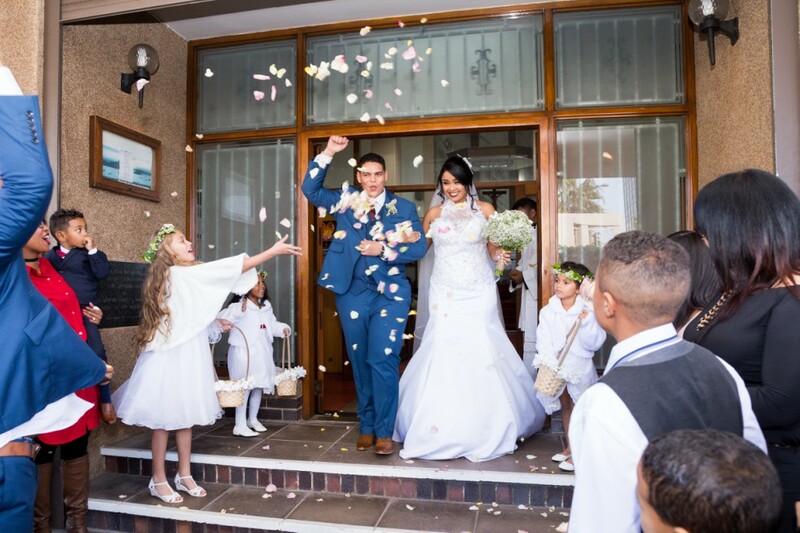 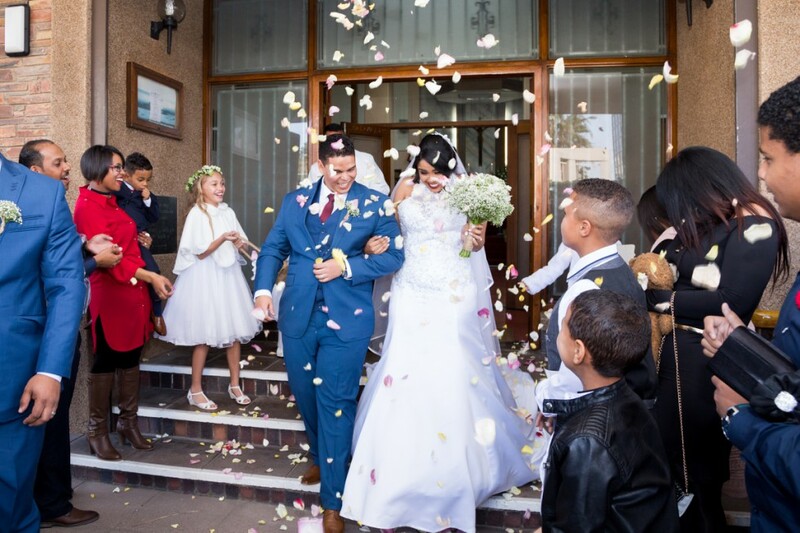 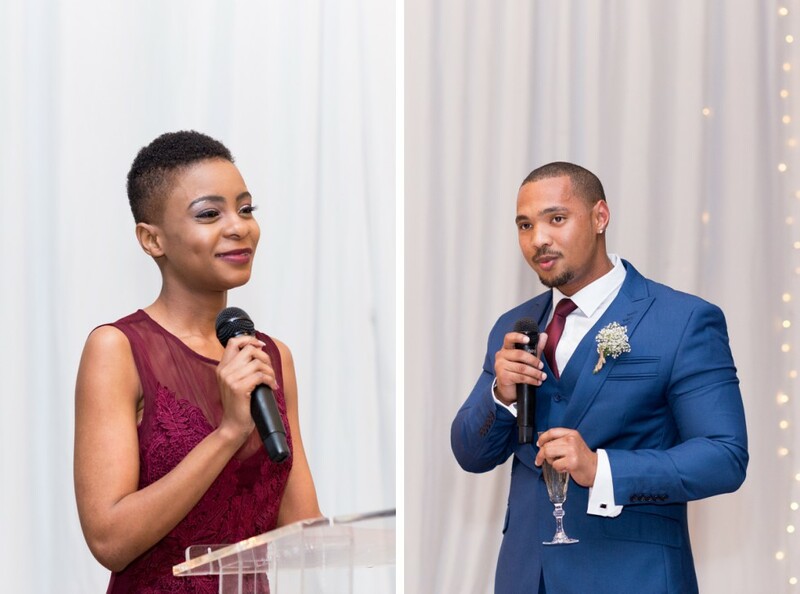 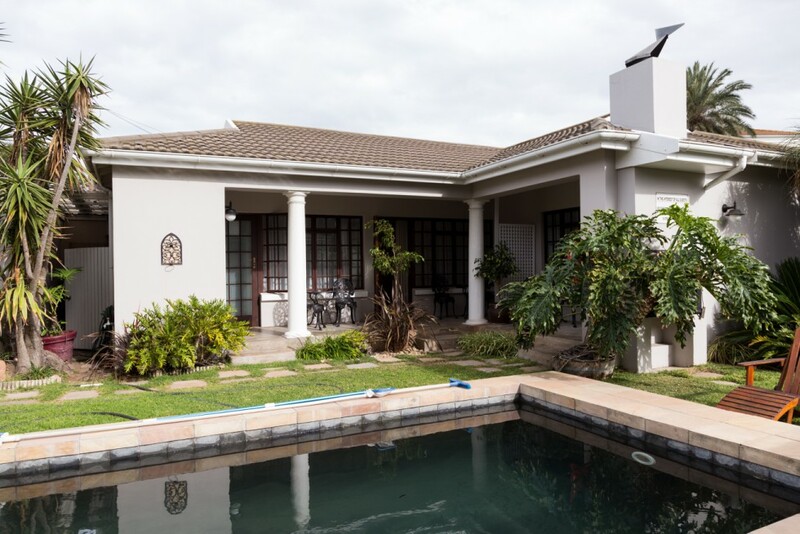 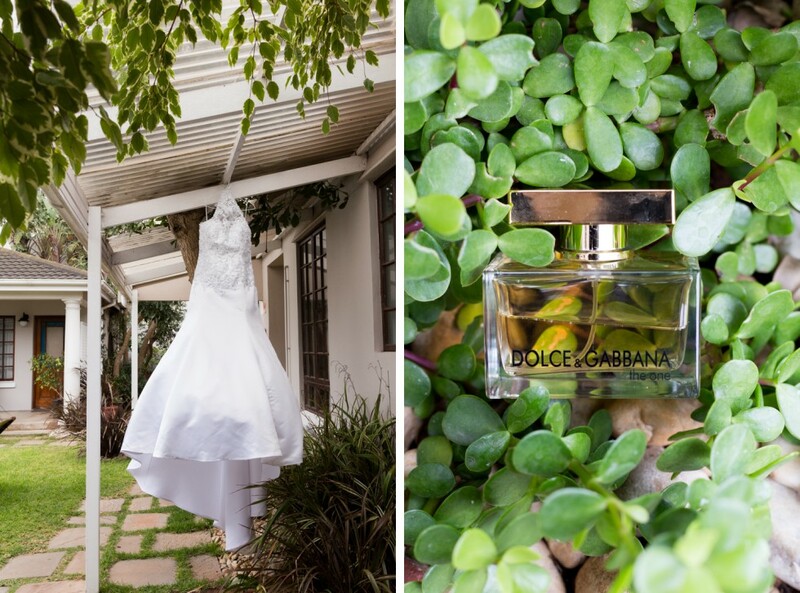 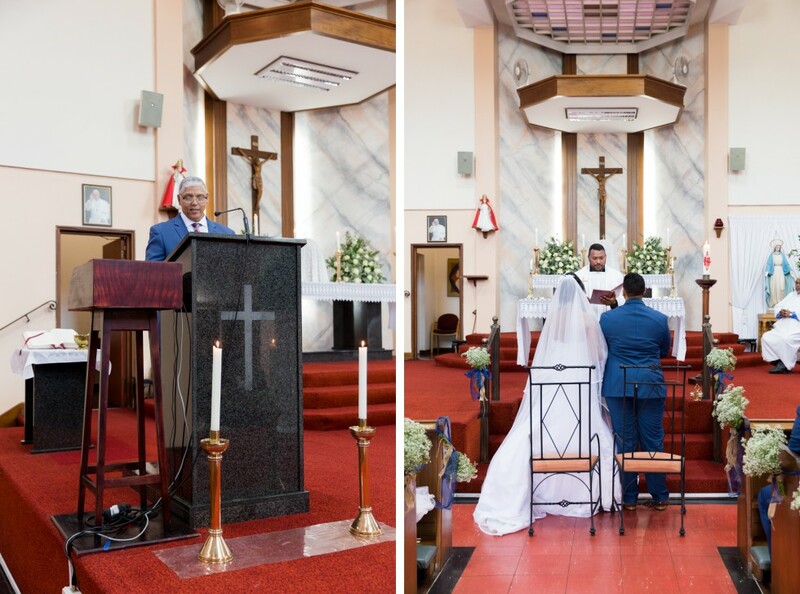 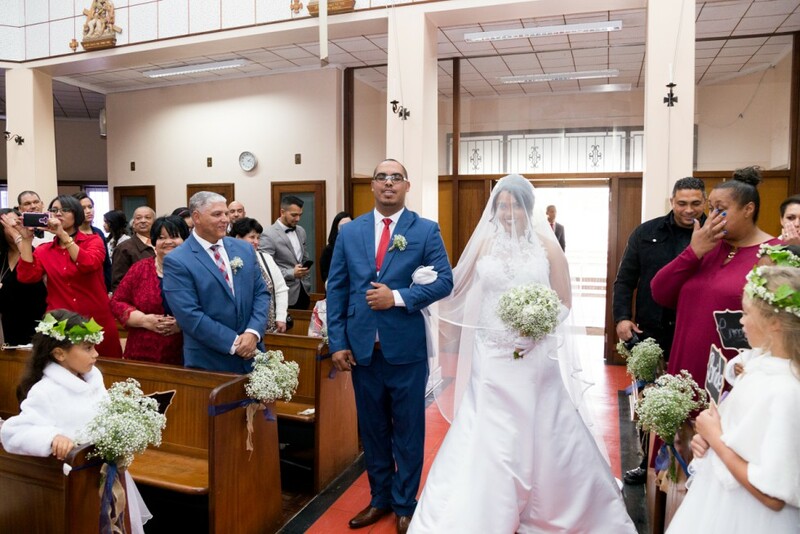 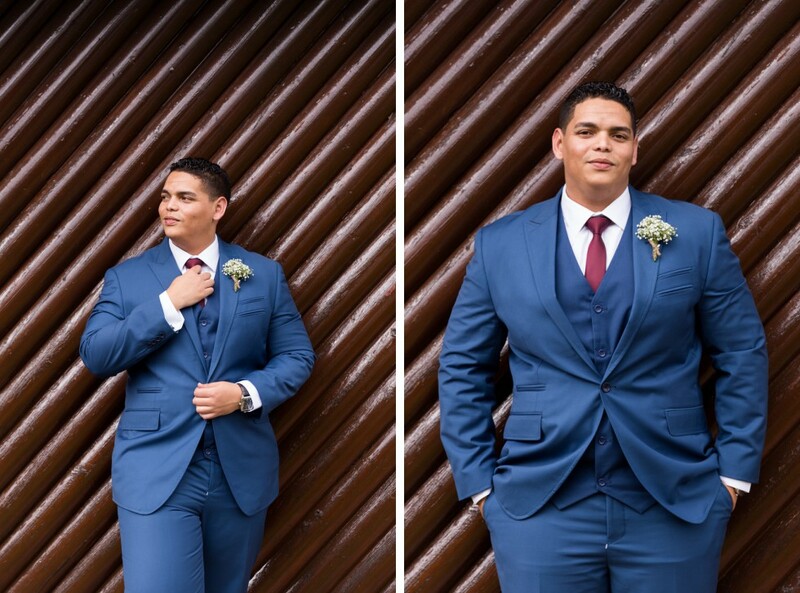 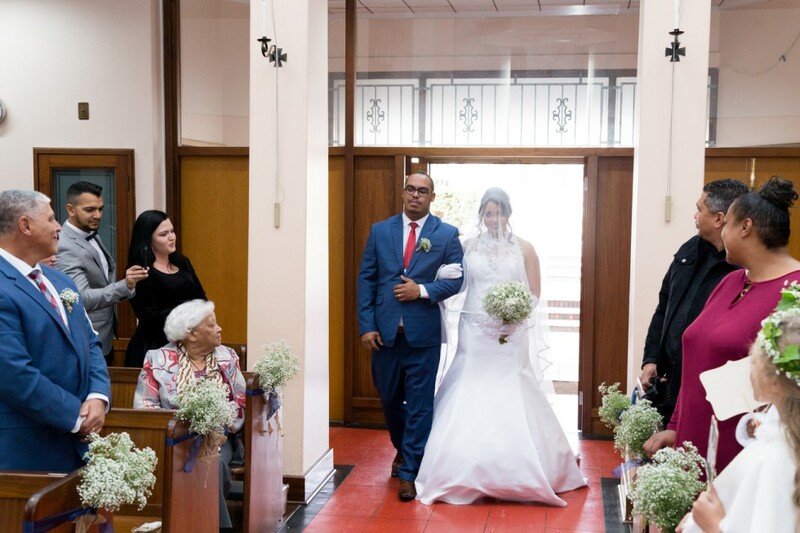 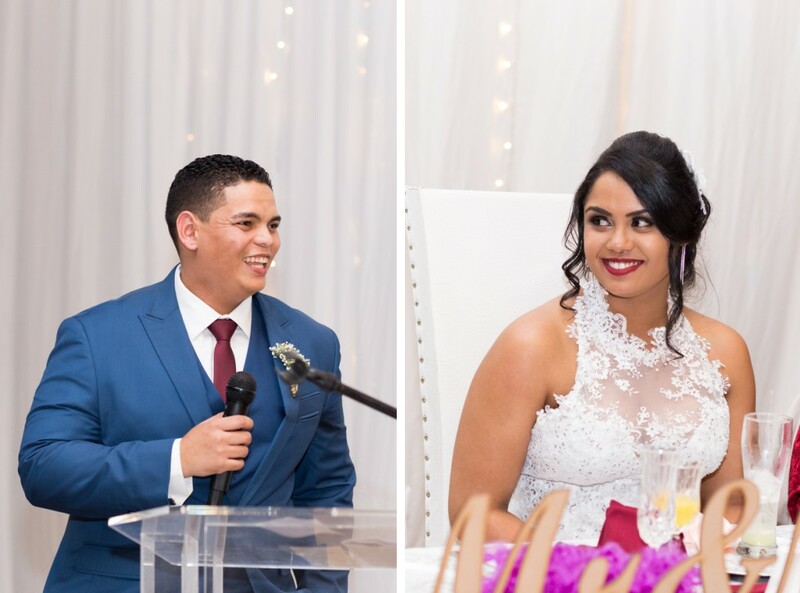 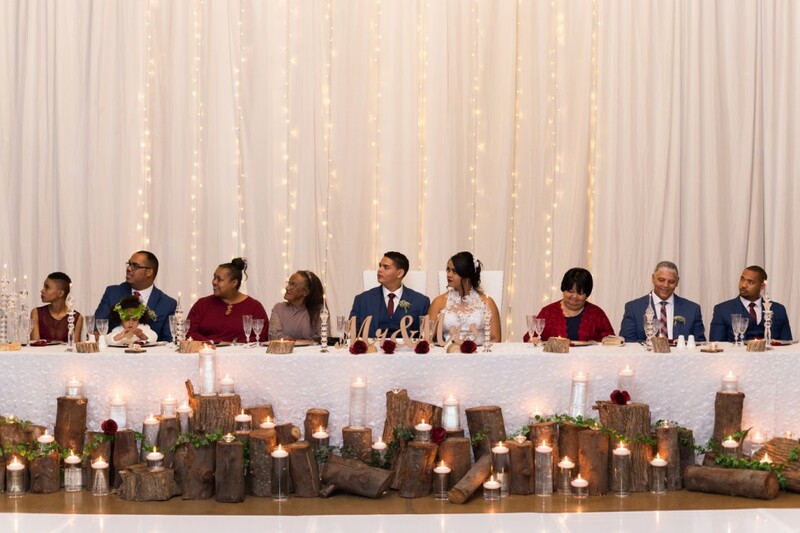 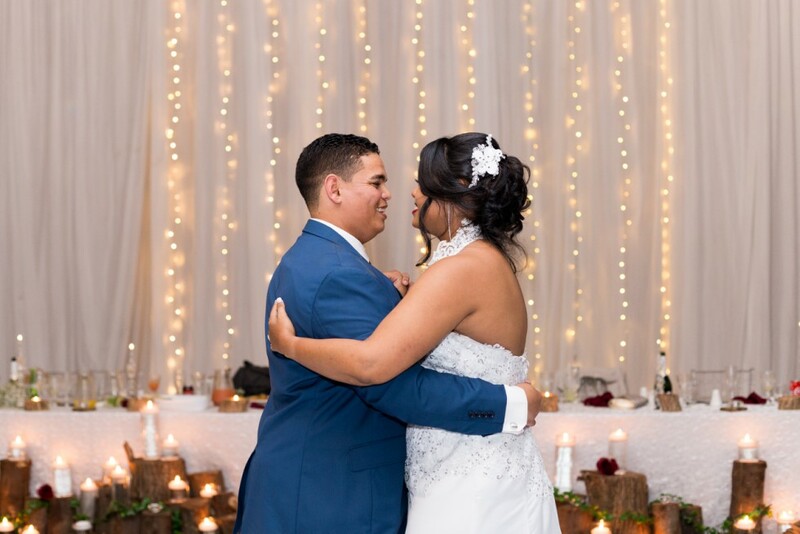 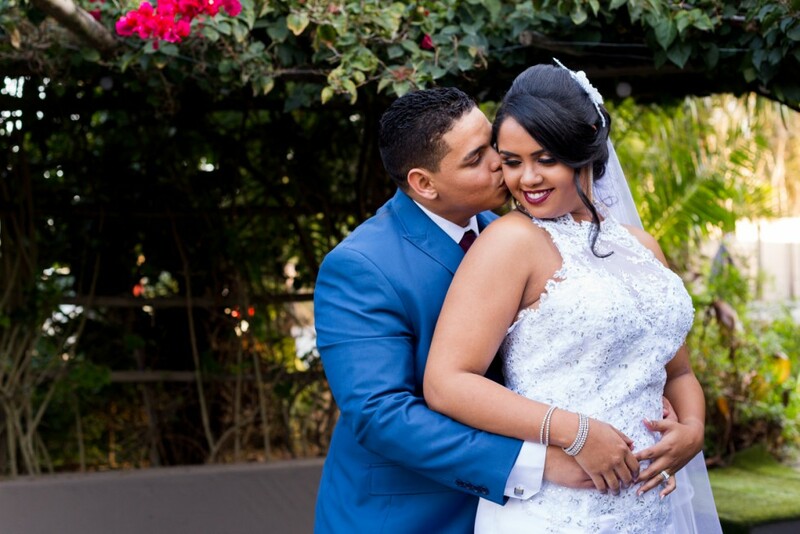 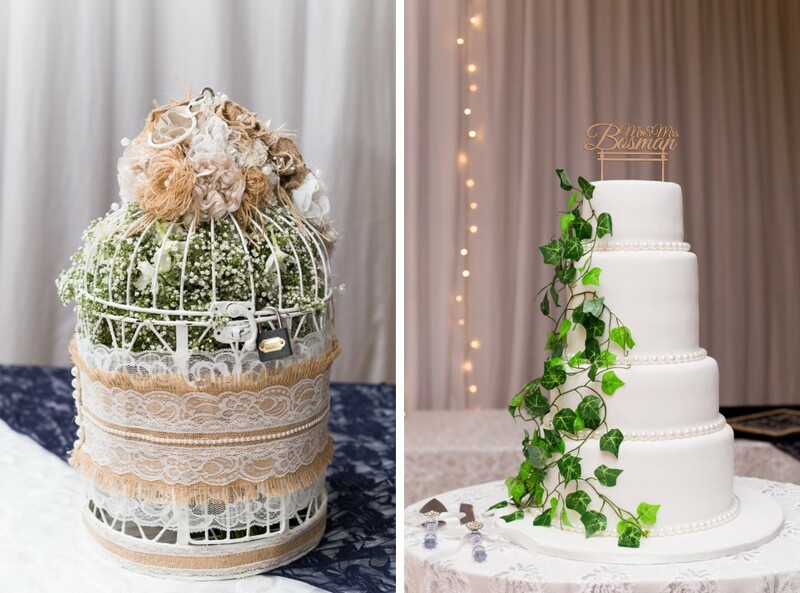 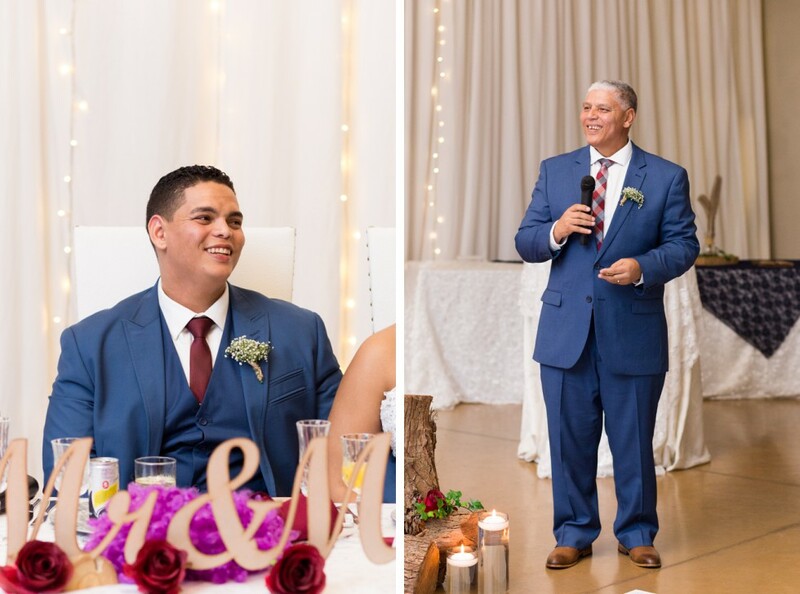 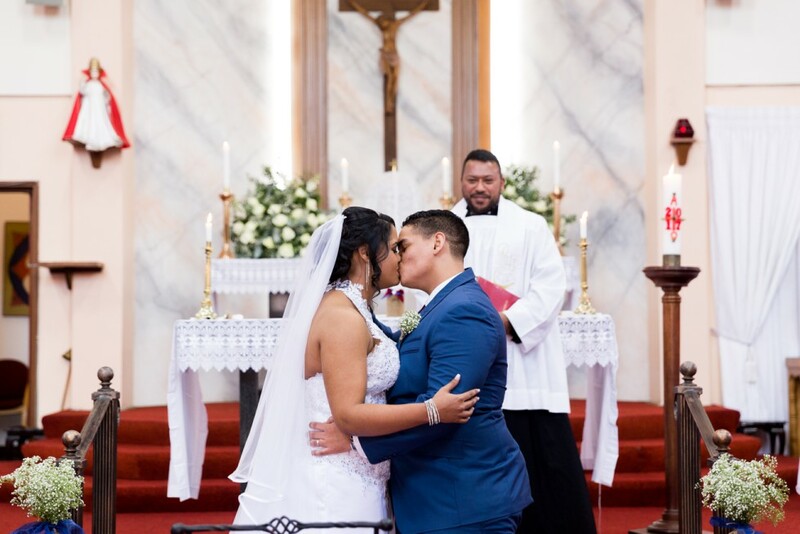 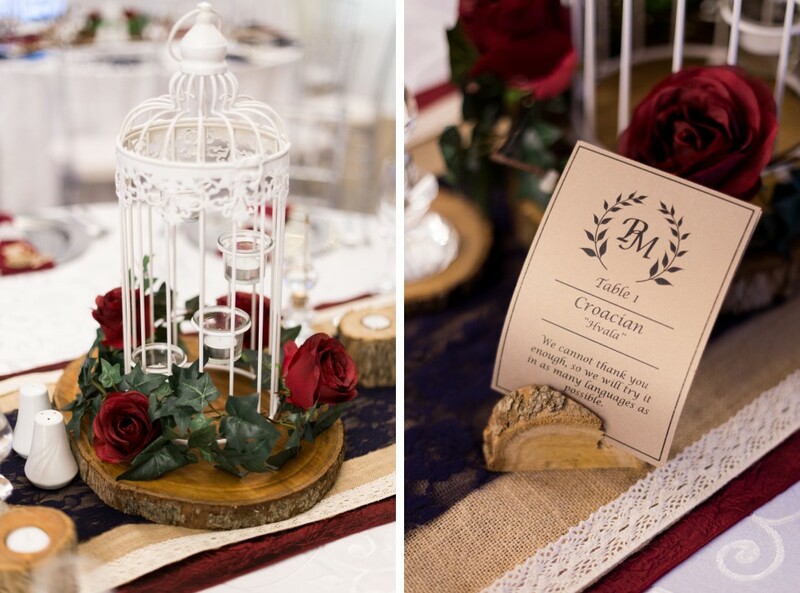 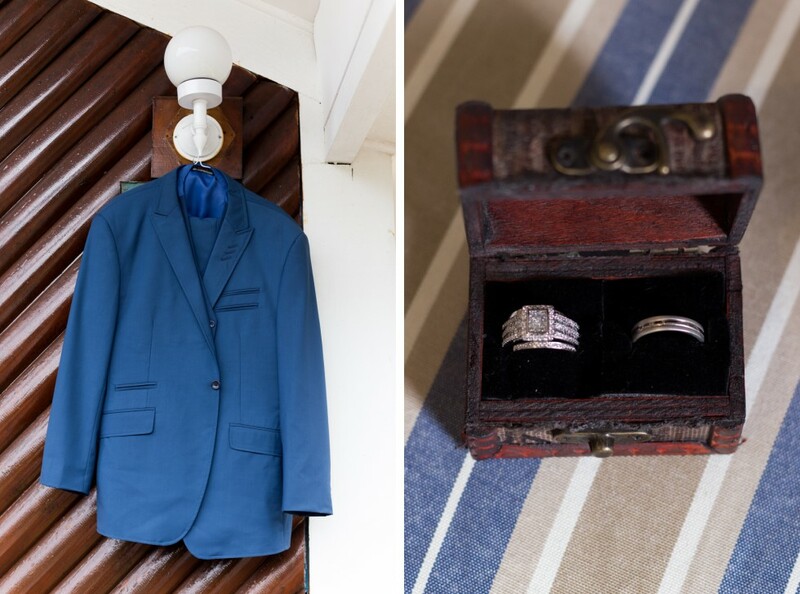 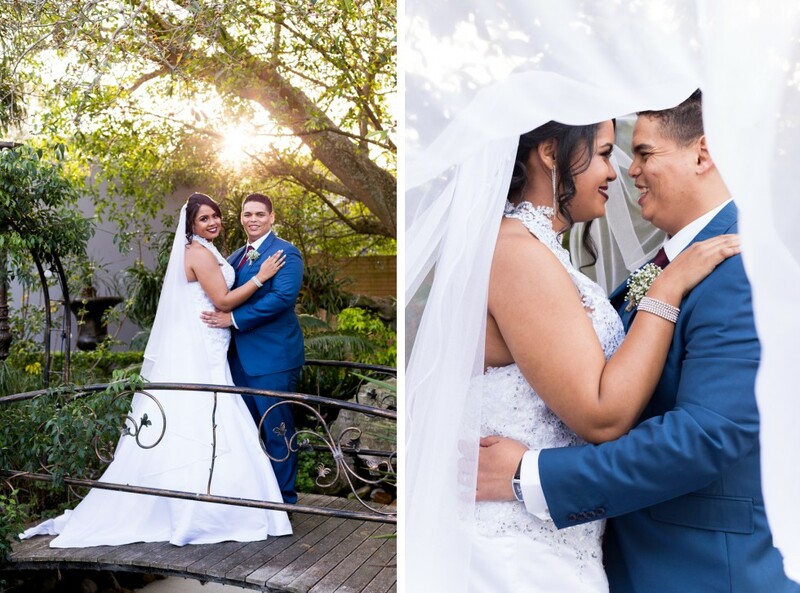 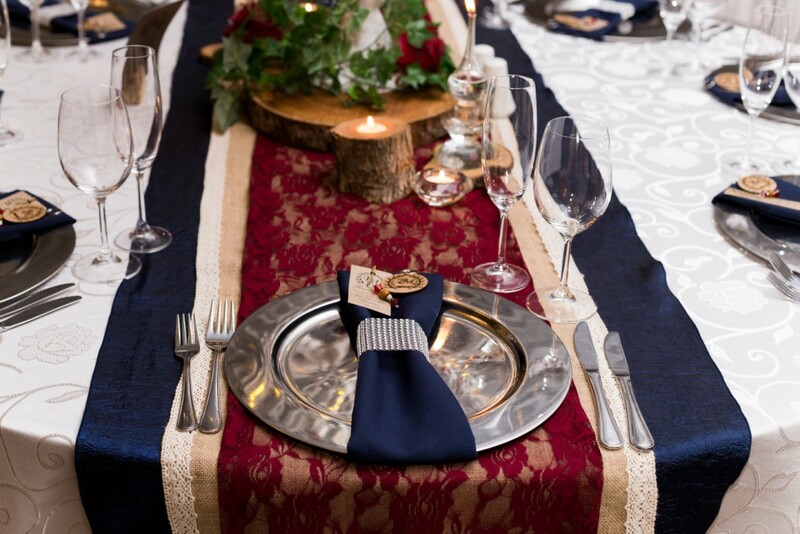 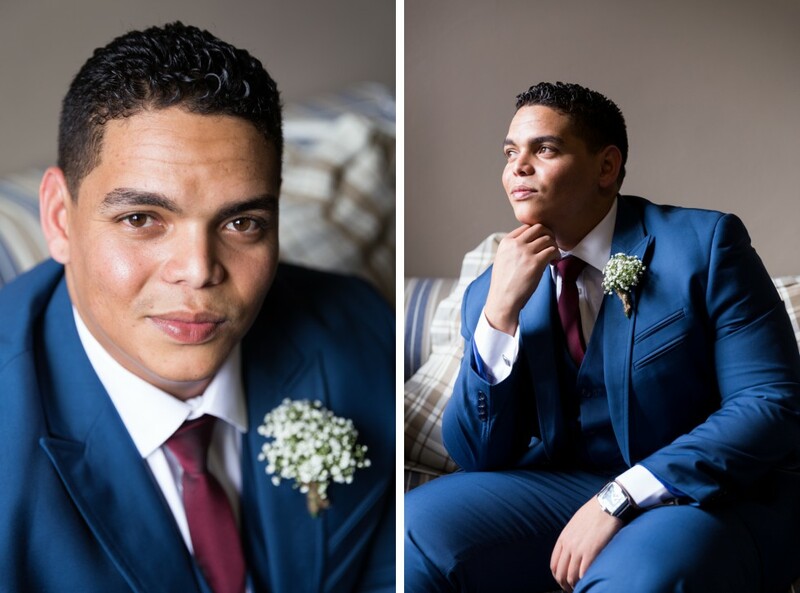 Running Waters is the perfect venue for an elegant wedding in Port Elizabeth. 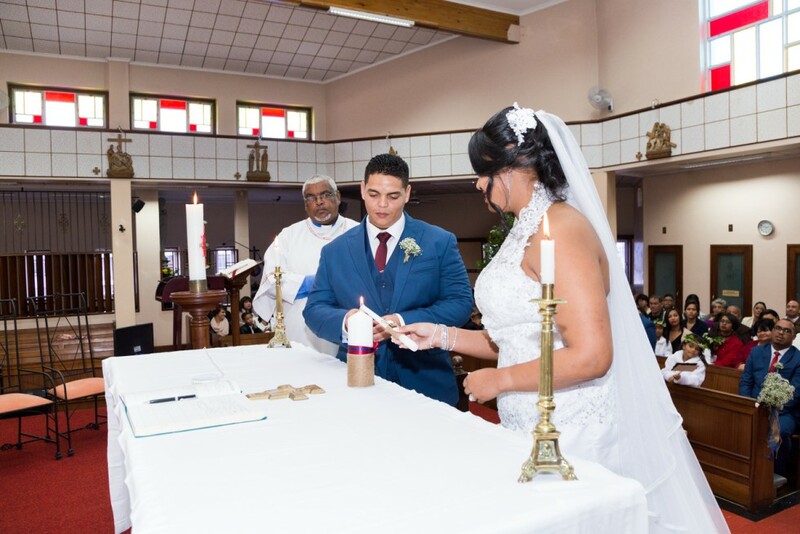 Monique and Peter tied the know on the 1st July 2017 in Port Elizabeth. 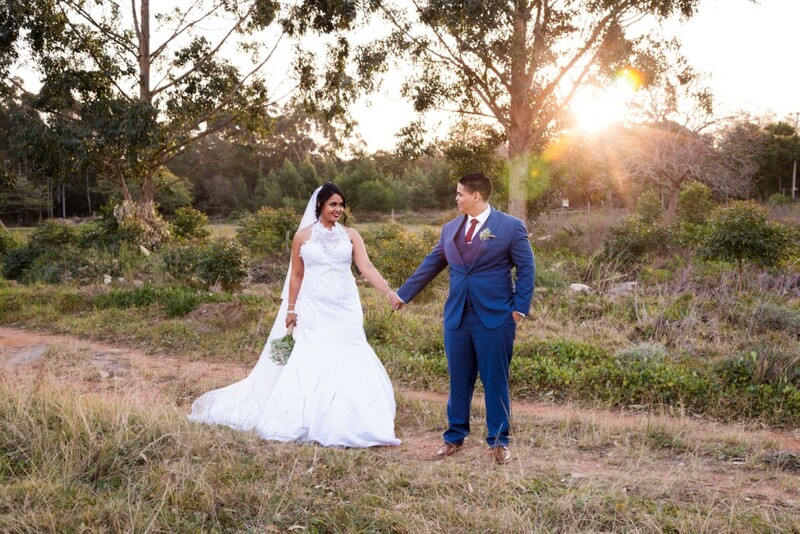 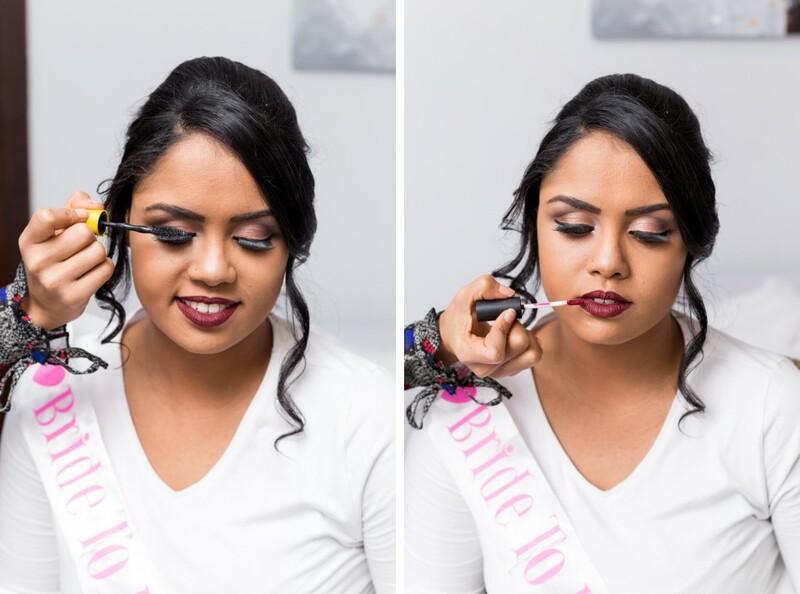 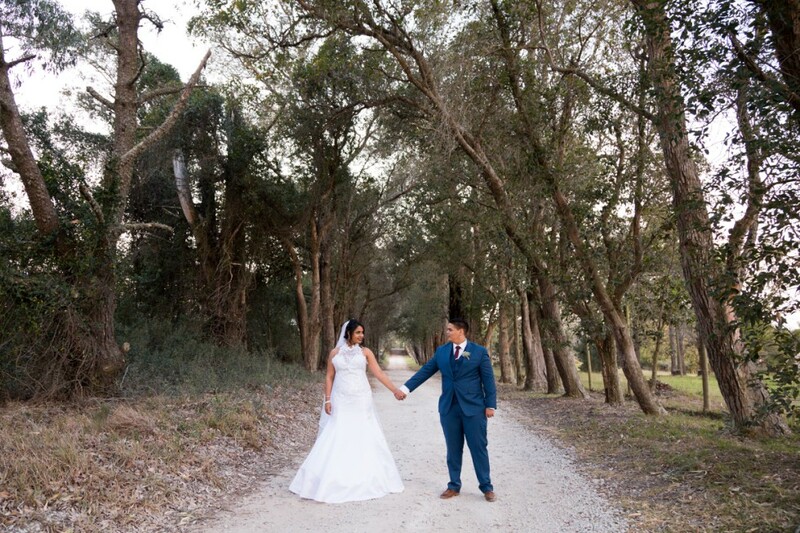 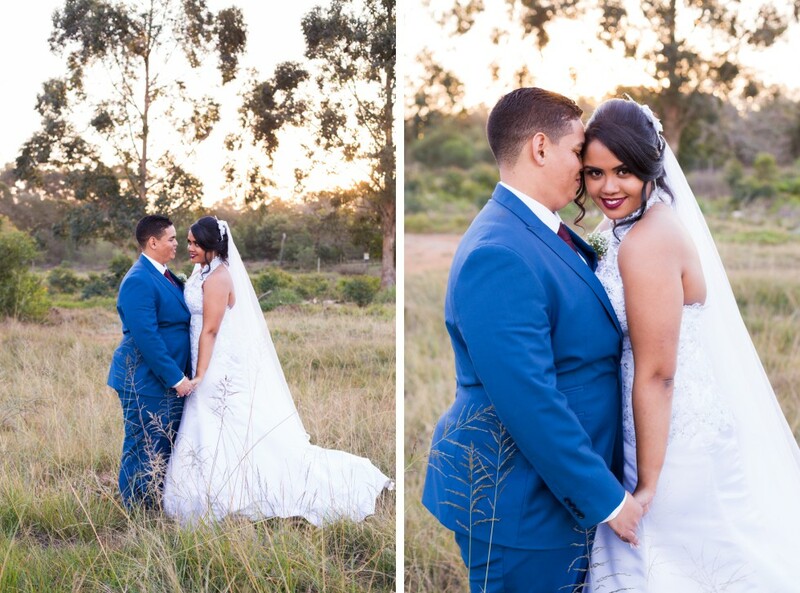 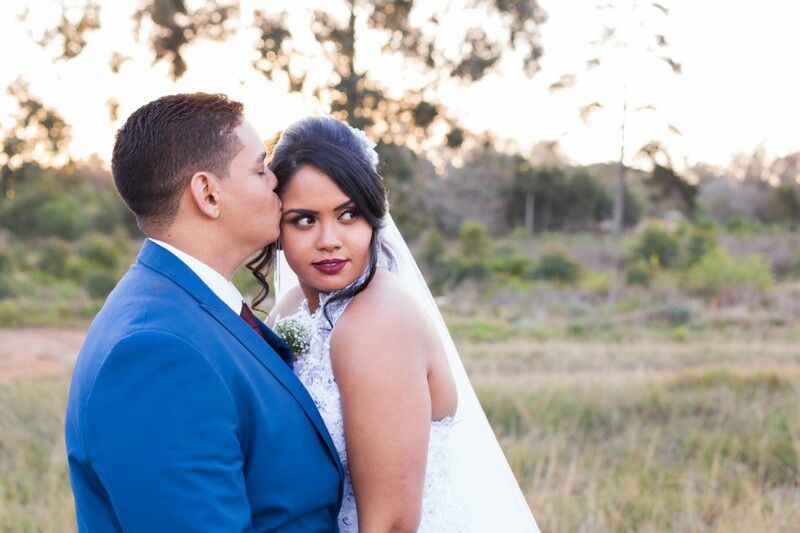 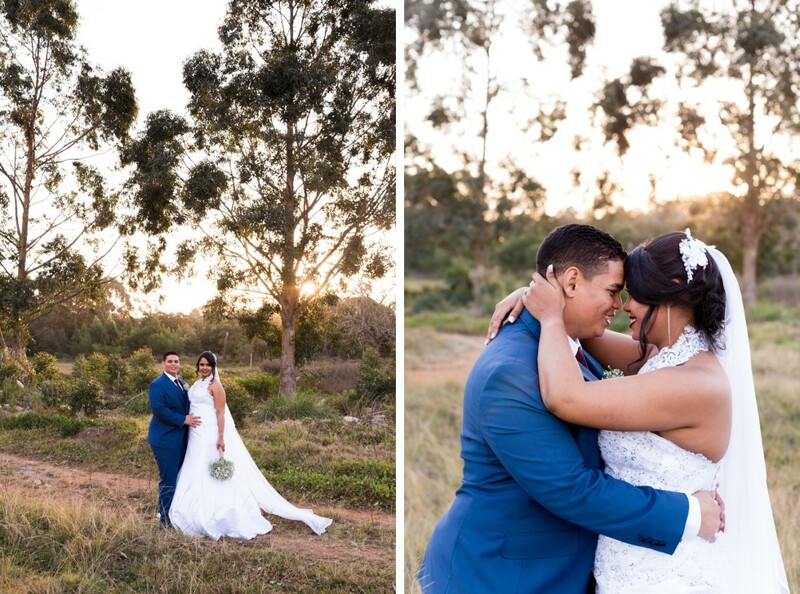 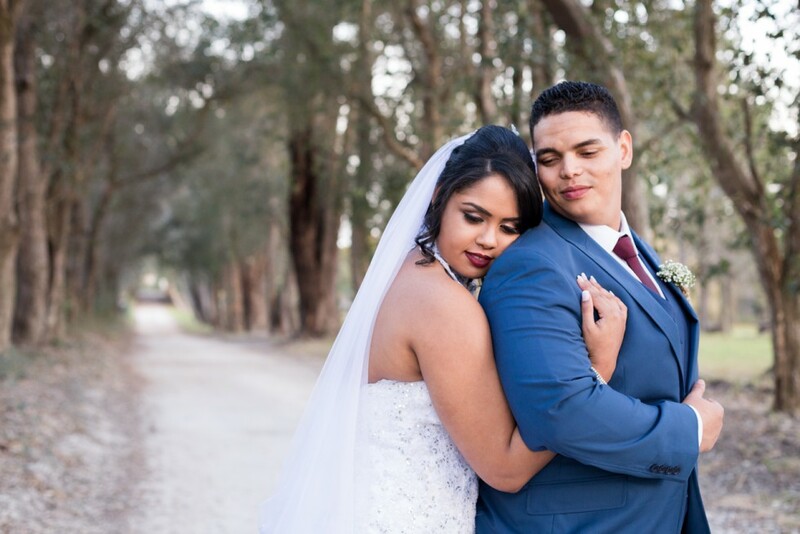 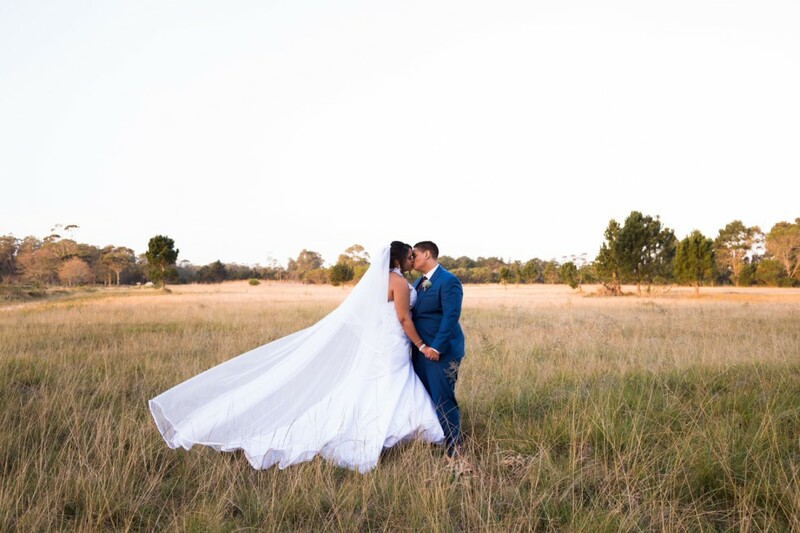 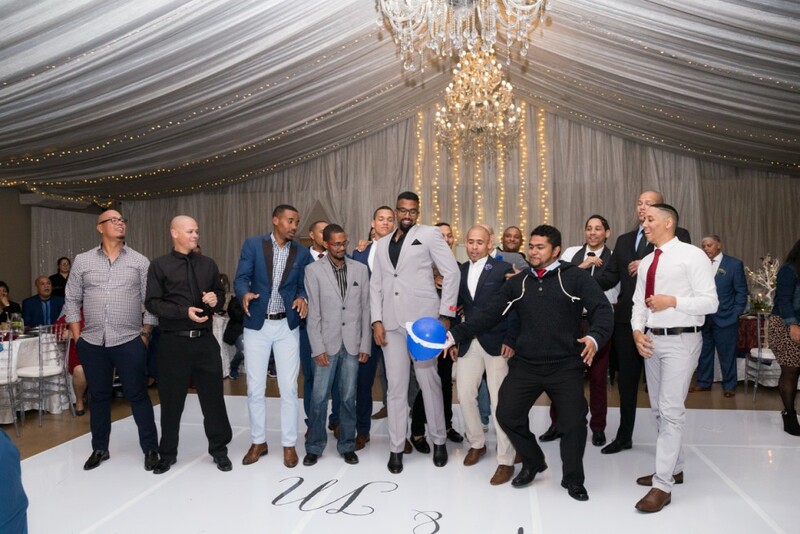 The Running Waters wedding venue is situated on Kragga Kamma Road in Port Elizabeth. 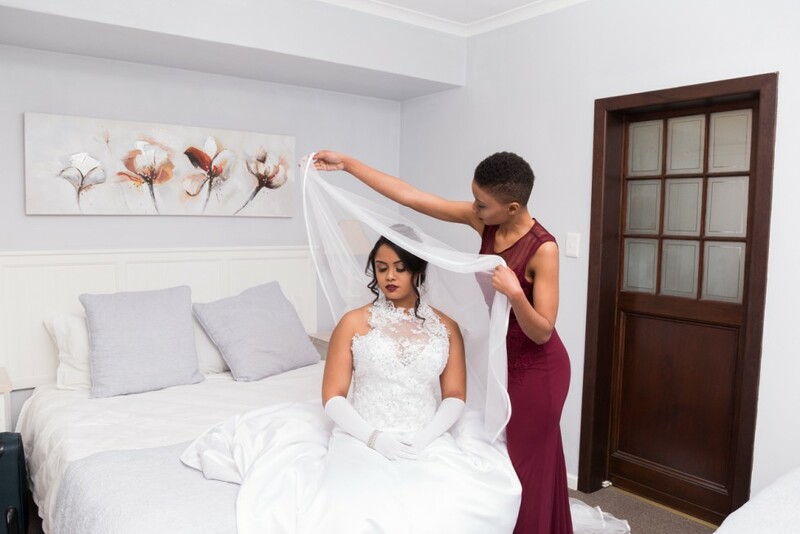 It also has lovely rooms for the bride to get ready in. 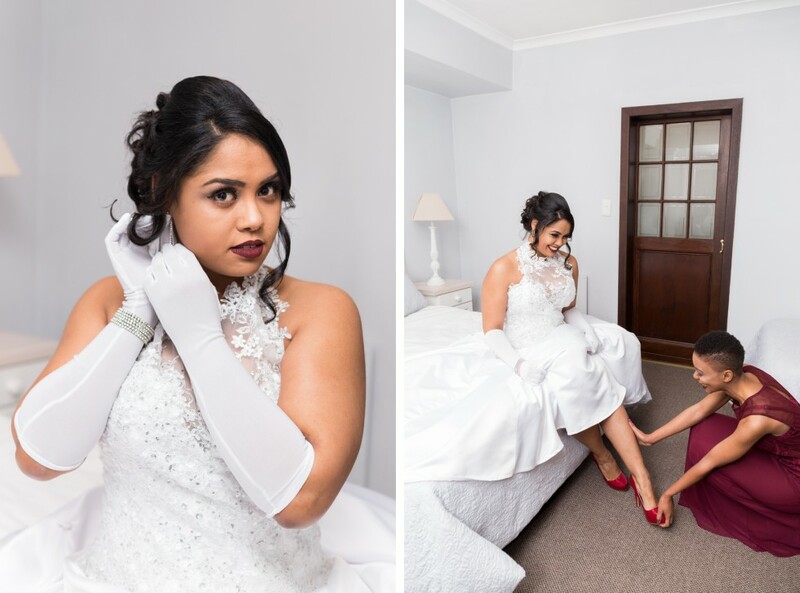 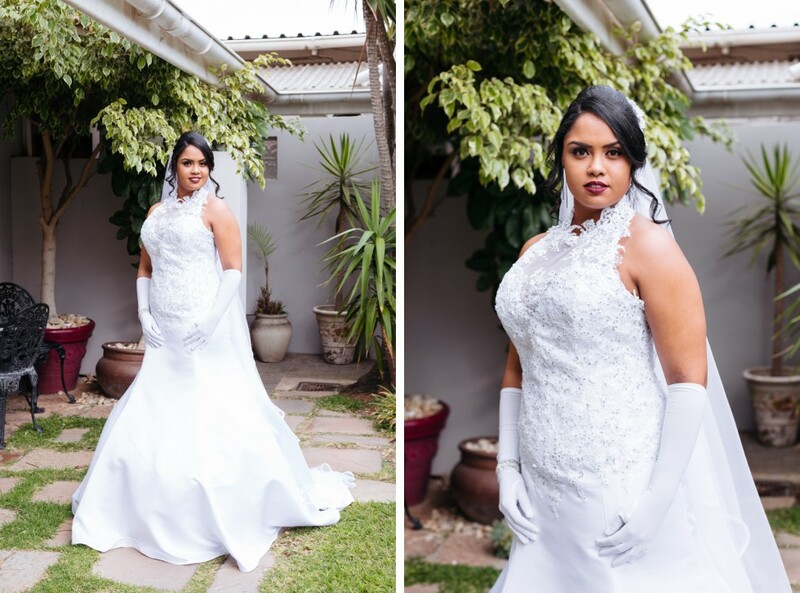 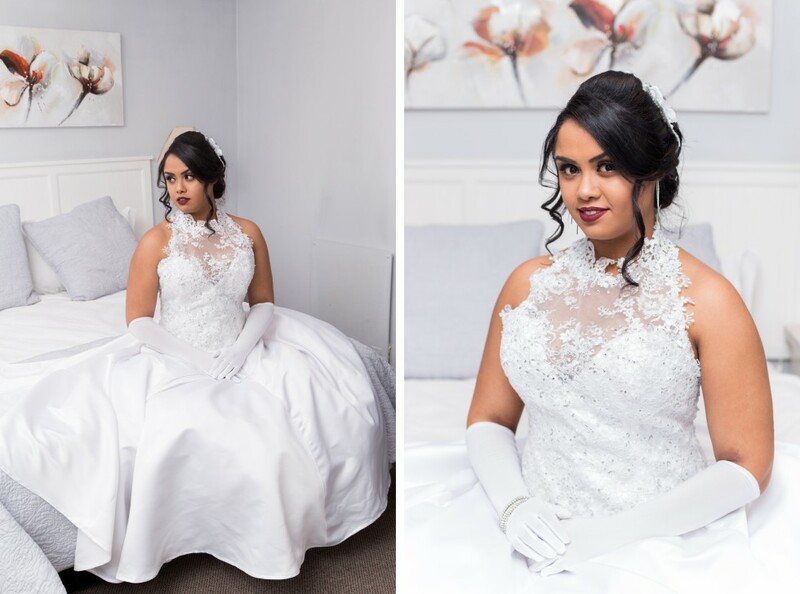 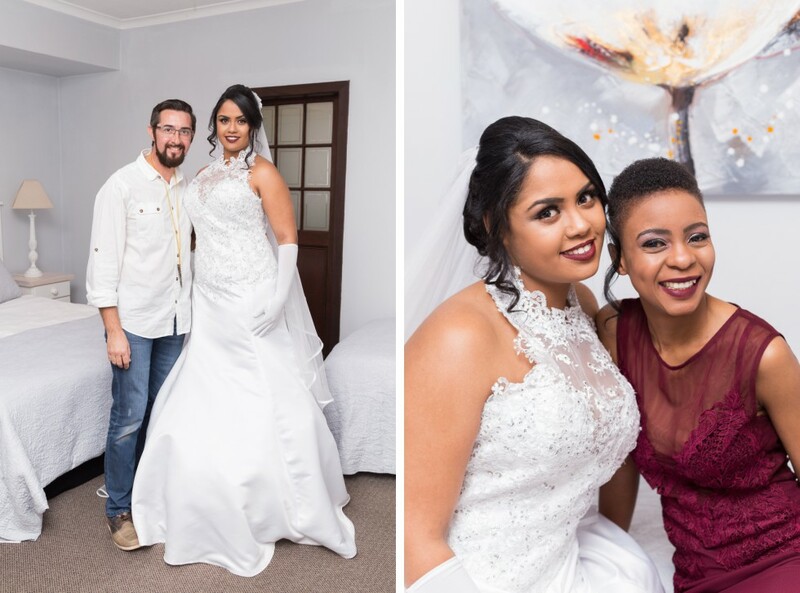 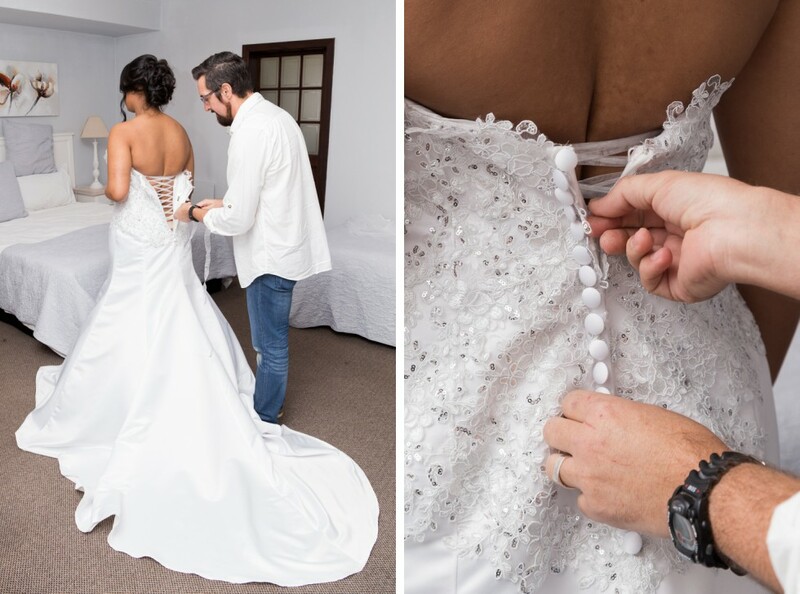 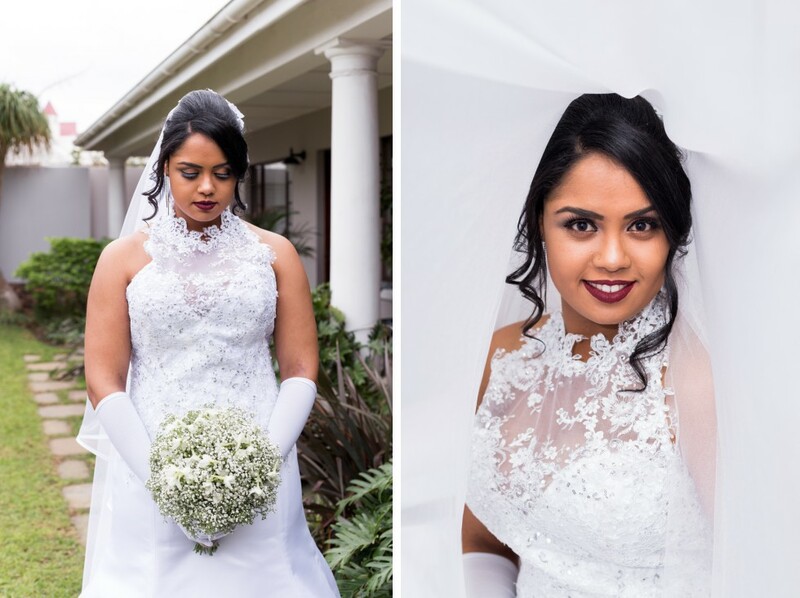 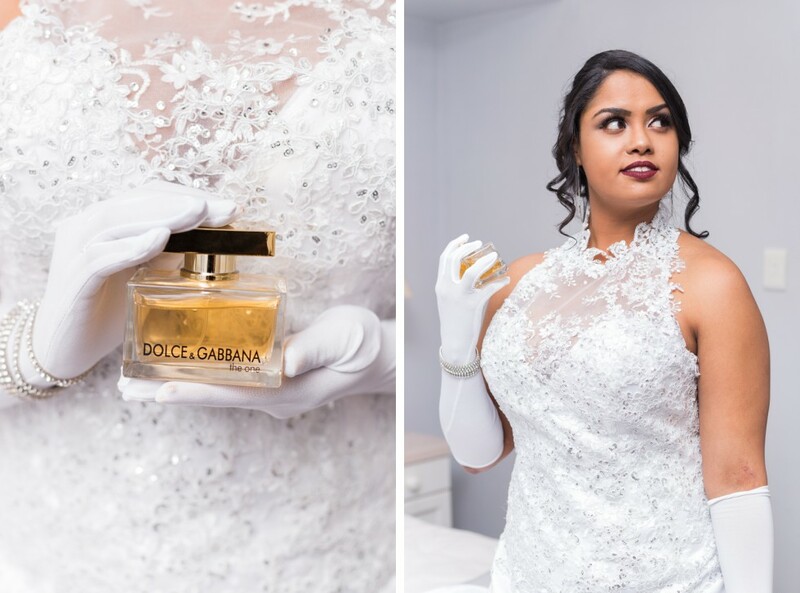 Johan Wolmarans is an amazing wedding dress designer based in Port Elizabeth and this design suited Monique perfectly.